Grab a trusty pair of frames to refresh your everyday look. Picture courtesy of Nanyang Optical. Gone are the days where wearing glasses was a chore. With the vintage aesthetic back in full force and the geek look now cooler than ever, glasses are some of the best accessories to express your unique personality. 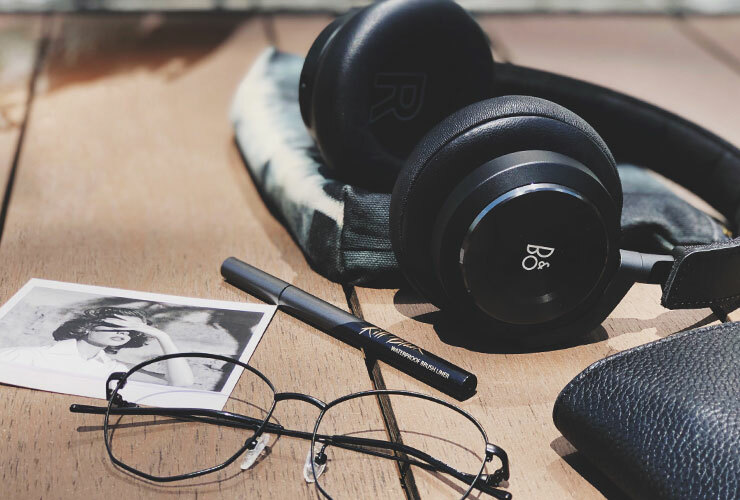 Whether you’re short-sighted or you wear glasses as an accessory, you may be looking for a fresh pair to keep your look updated. So, here’s a guide on the latest eyewear trends this season, including prescription glasses and sunglasses! A tint of blue for a youthful look! If you’ve been seeing these funky clear frames around in 2018, they’ll be here to stay this year, and we can see why. Its crystal-like design adds a subtle pop of colour that goes along easily with any outfit, making it perfect for both a day-look and for hitting the parties! Another plus point is that they’re light-weight and durable, so they feel super comfortable while giving you an edgy style. Model LB2003J-8A clear wellington frame in light blue, $158, available at OWNDAYS. OWNDAYS is located at Northpoint City and Waterway Point. 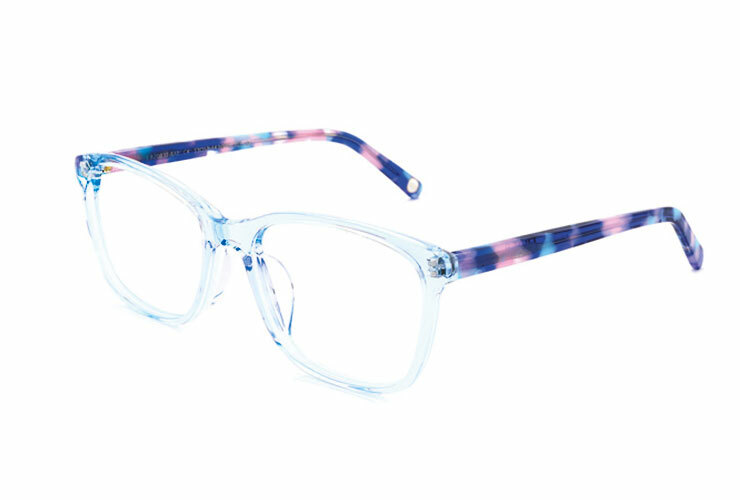 Colour coordinate with your frames for a great outfit! Light on the face and simply elegant, oval metal frames is a go-to design as it flatters almost every face shape. With its slim silhouette, the design offers a clean look most suitable for professionals. For those with diamond and square shaped faces, rounded frames can also help to soften your angular features, so put them on and try out a new look! Peep glasses, $180, available at Nanyang Optical at Causeway Point. Complete your old-school look with this pair of glasses. 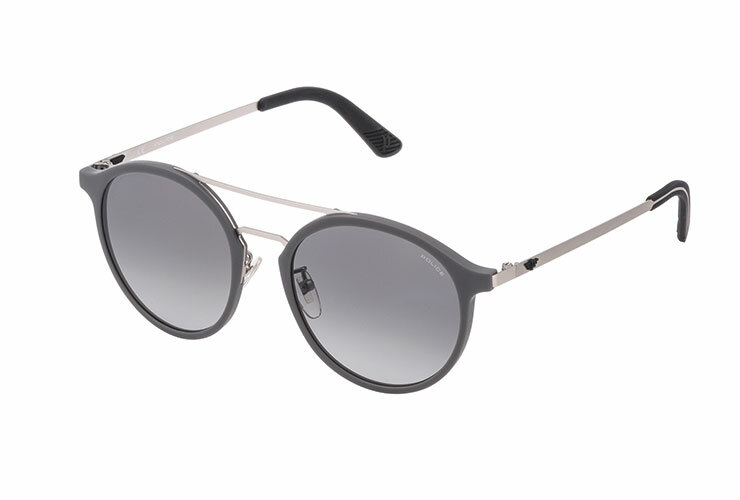 Classics never go out of style, and the resurgence of the Aviator glasses is here to prove it. Inspired by aviation in the 30s, these frames grew popular in the 70s and 80s, and we certainly welcome the return of this timeless design. One key detail is the double bridge bar that gives your nose a sharper look with a retro appeal. Classic teardrop frames work best with heart and triangular face shapes, while oval and rectangular shaped faces can better pull off squarer aviators. Check out the GB1018G-8A double-bridge metal frame in red and gold, $158, available at OWNDAYS. Try on a fresh look that’s suitable for all occasions. How about thinking out of the box and trying on something new? Put your usual frames aside, and make way for some fun geometrical shapes! Serve up an eye-catching look with odd-shaped glasses like these PEEP frames from Nanyang Optical. Yes, you can now wear polygons as well! 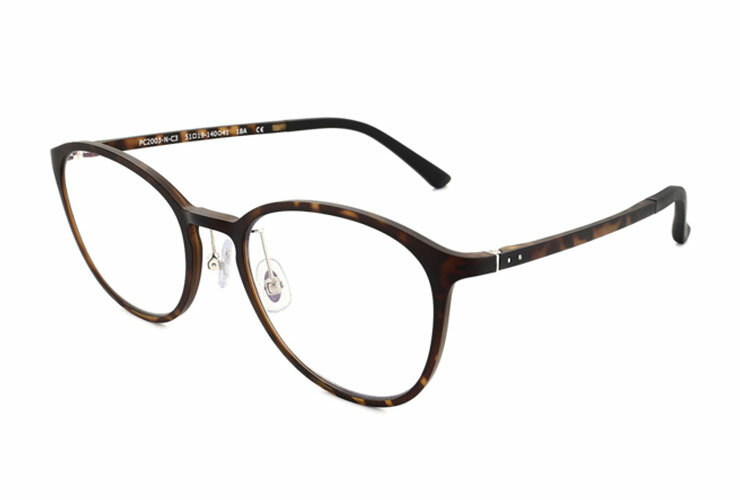 Or, go bolder and opt for a frame with two colours for double the charm. Talk about a unique statement piece! 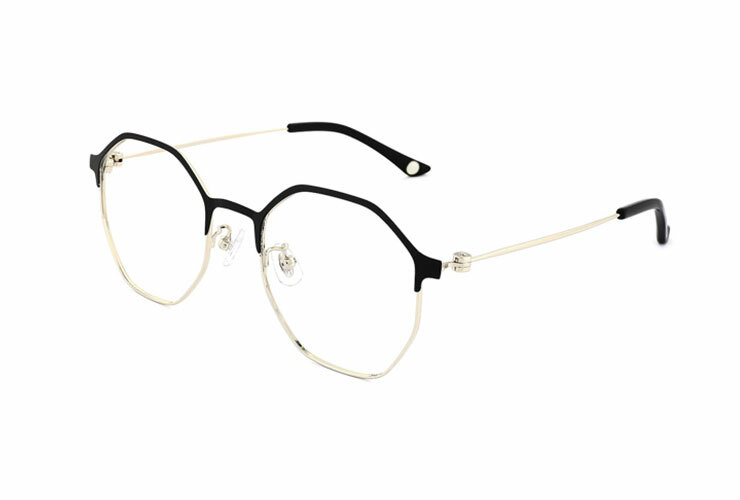 Model SW1003G-8A polygon-shaped metal frame with black half-rim, $178, available at OWNDAYS. Pink, glamourous and unapologetically stylish. With summer all year round in Singapore, we’ve got the perfect excuse to own more than one pair of shades. 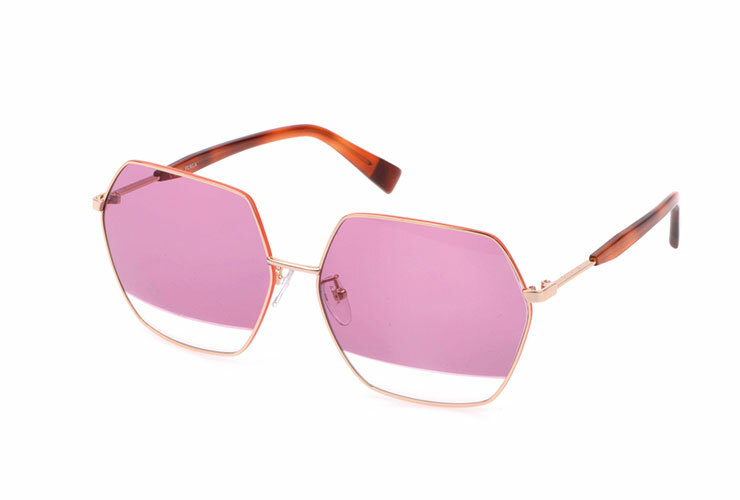 So, add to your collection with a fun pair of sunnies with coloured lenses. The bolder the better, so snag a pair for some glorious self-expression! Model SFU267K in colour A46 from Furla, $230, available at Better Vision. Better Vision is located at Causeway Point, Northpoint City and Waterway Point. Totally up for some shade-y business! For a more refined look, work gradient lenses into your wardrobe and you’re all ready to hit the streets. Model SPL782 Edge 8 in colour 9U5 from Police, $275, available at Better Vision. 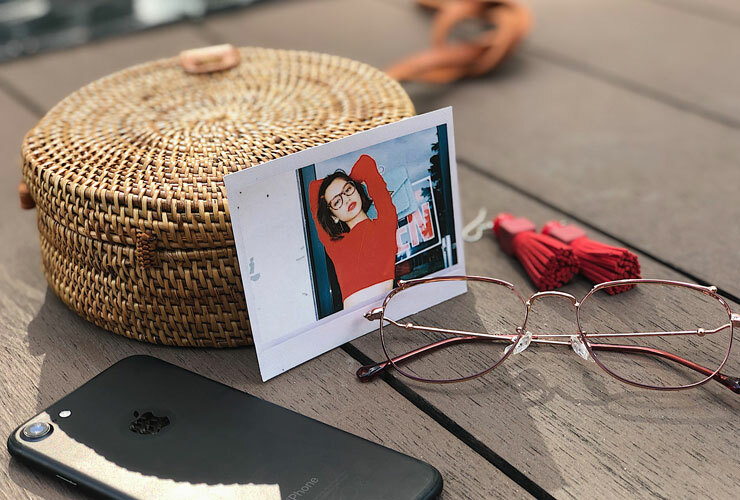 It’s perhaps time to give your massive shades a break, because the fashion industry has got their eye on mini-lens sunglasses. Think narrow, Matrix-inspired lenses that make the ultimate statement piece. Match these bold, 90s-styled frames with a casual outfit or an avant-garde look for some serious style points. 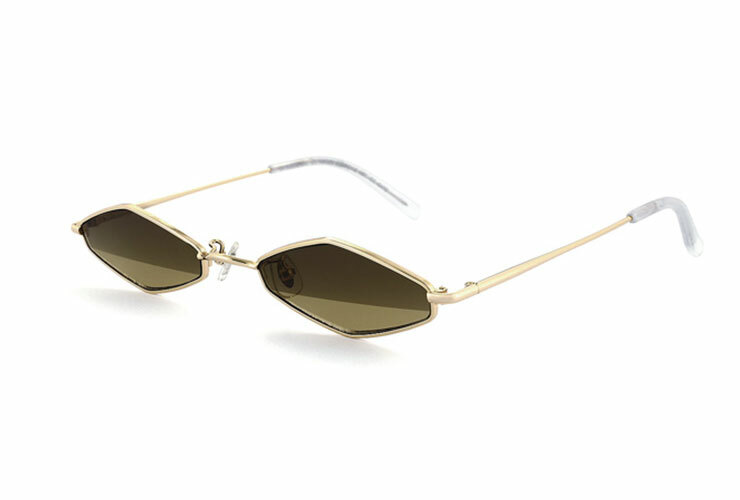 Model SW3006B-8A Mini-lens metal sunglasses in gold, $78, available at OWNDAYS. Care for your eye health with blue-light blocking PC glasses. Having tired eyes after staring at your computer screens for hours? Now, you can protect your eyes from the harmful blue-light emitted from digital screens, with special PC glasses. Feel free to request for this option when you’re making a pair of glasses at any optical store. 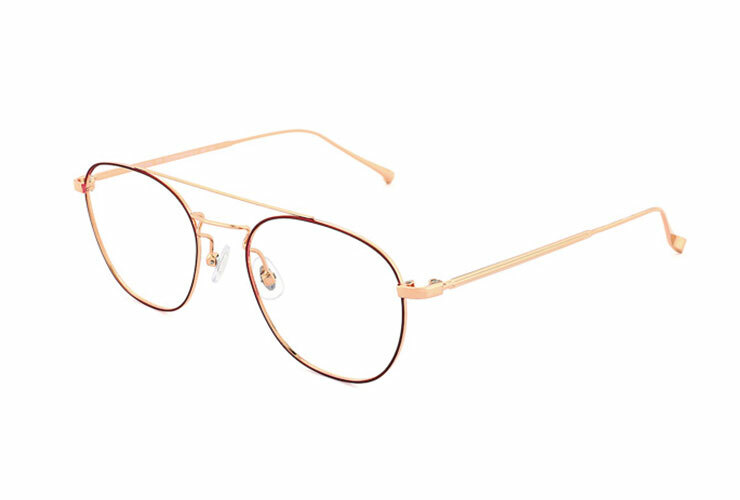 Even if you don’t wear prescription glasses, grab a pair of PC glasses from OWNDAYS such as the stylish Model PC2003-N in brown demi for just $60. All pumped up to get your own glasses? Drop by OWNDAYS with your bespectacled buddy and enjoy 50% off your 2nd pair of prescription glasses for same day purchases! Terms and conditions apply. Plus, enjoy great deals up to 70% off storewide at Nanyang Optical from now till 28 March. So, go on and try these new styles for your next eyewear update! We’ll see you at our malls!